Yessss!!! 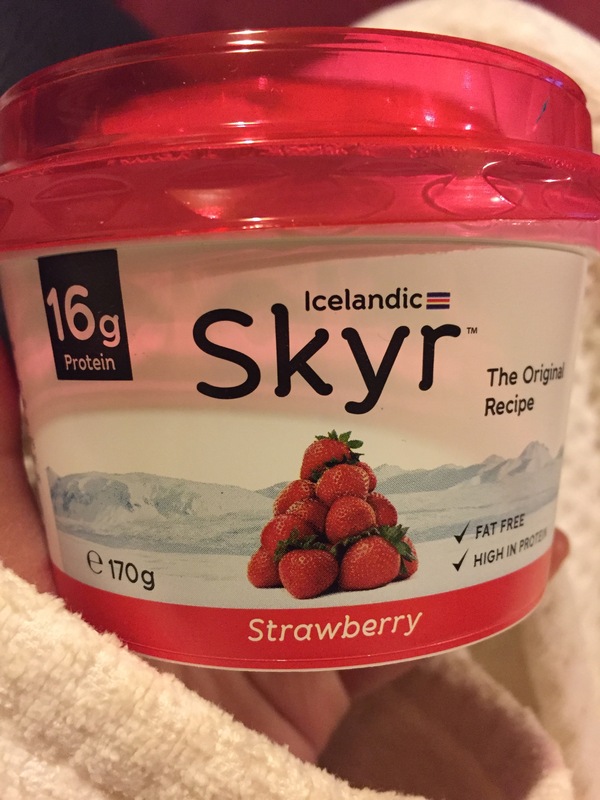 I discovered Skyr was being distributed in Ireland and stocked in Dunnes Stores so I excitedly went to my nearest one only to be really disappointed when I couldn’t find it. Then today, I randomly popped into Super Valu and spotted SKYR! 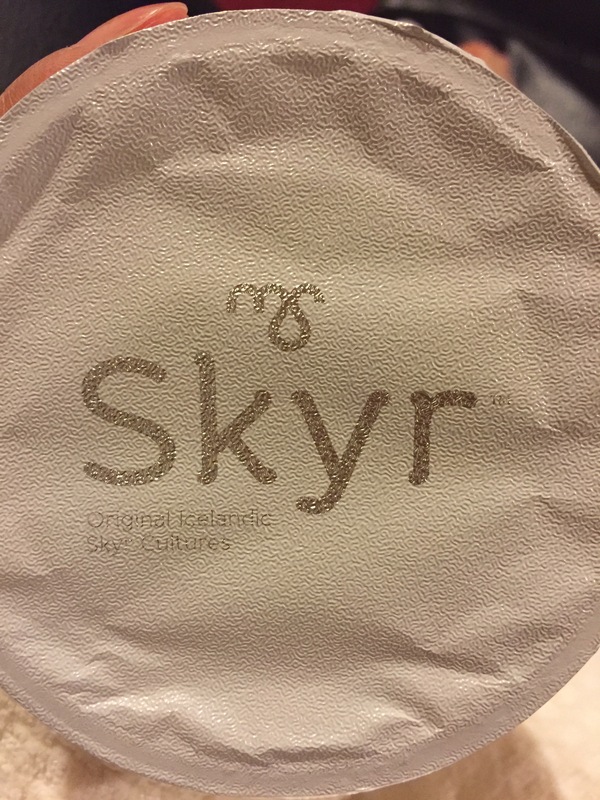 There in all its Icelandic glory were pots of Skyr! I found strawberry, blueberry, vanilla and plain. For now I got strawberry and blueberry! Yum!! 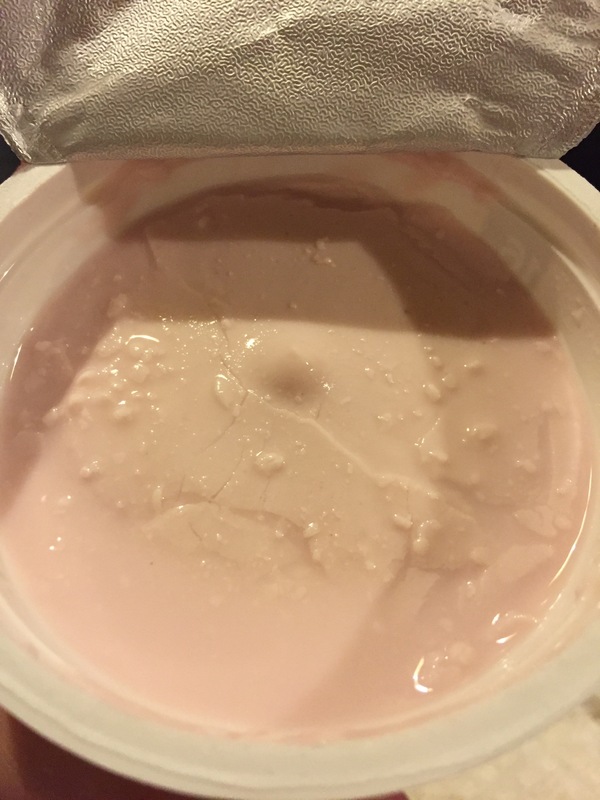 Such lovely thick creaminess. I’ve relaxed the reigns on my conversion to veganism to eat this delish creamy goodness!